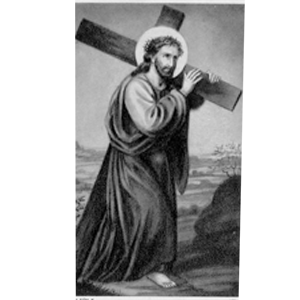 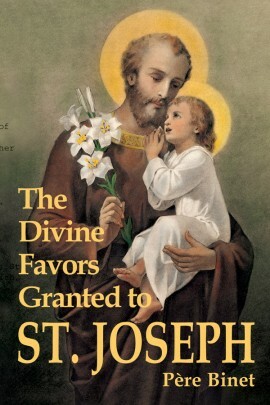 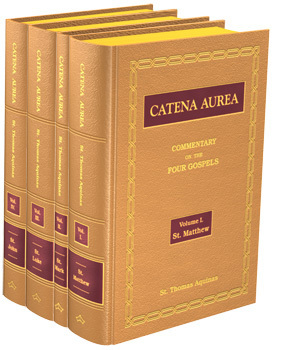 This book tells the life of Saint Joseph, and of his great power and virtues, mostly through the writings of the saints. 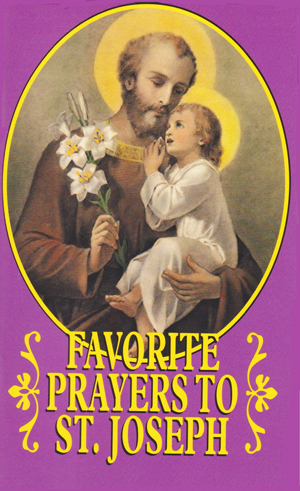 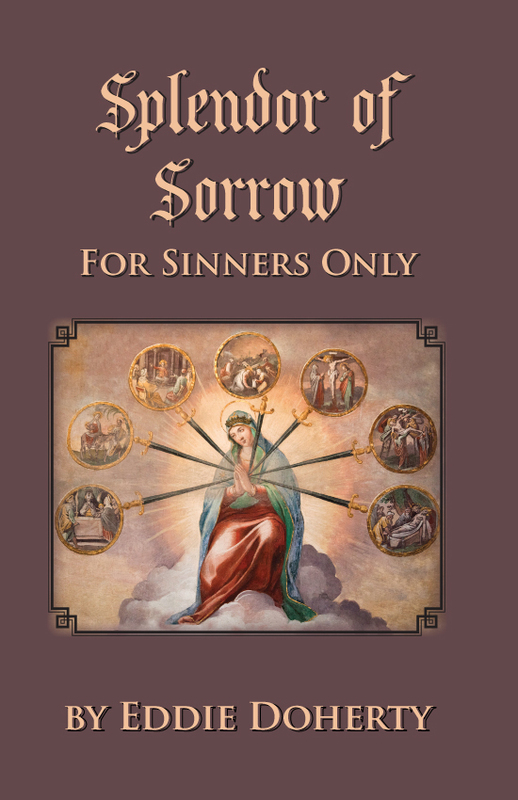 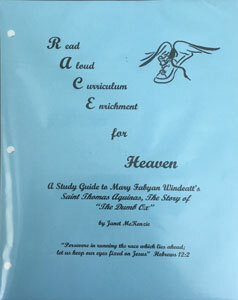 Includes prayers to Saint Joseph and some stories. 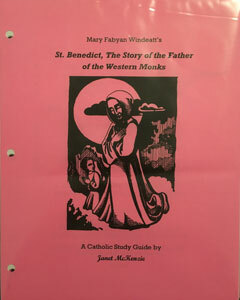 Softcover, 48 pages. 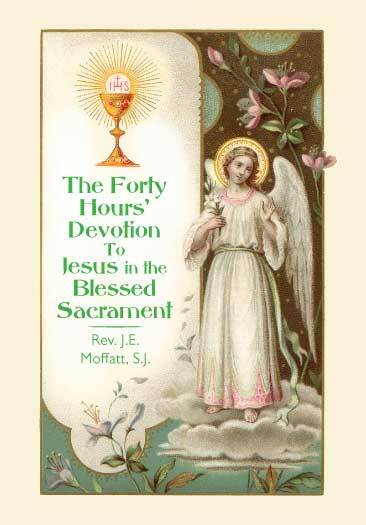 over 40 full color illustrations. 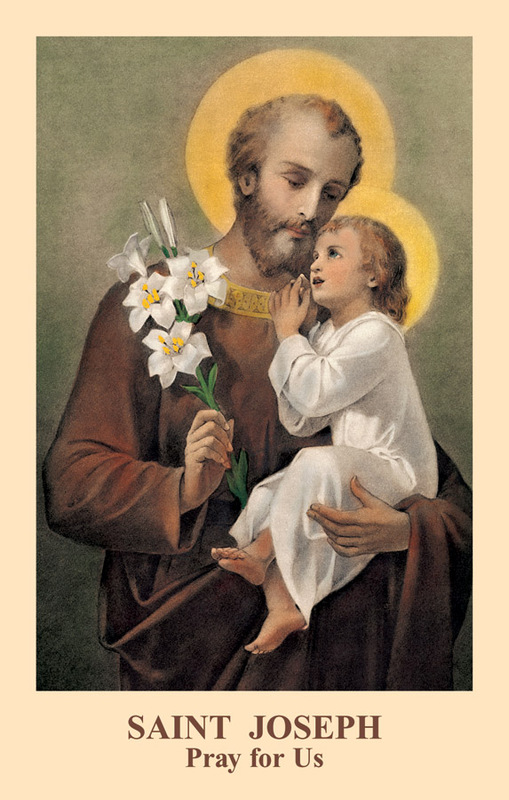 Life and Glories of St. Joseph. 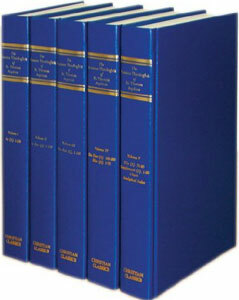 Thompson. 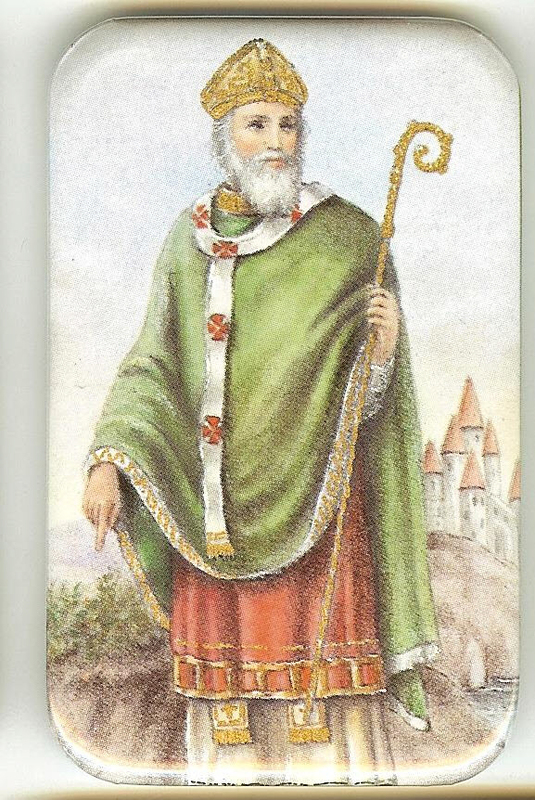 St. Patrick, Apostle of Ireland, Defender of the Faith. 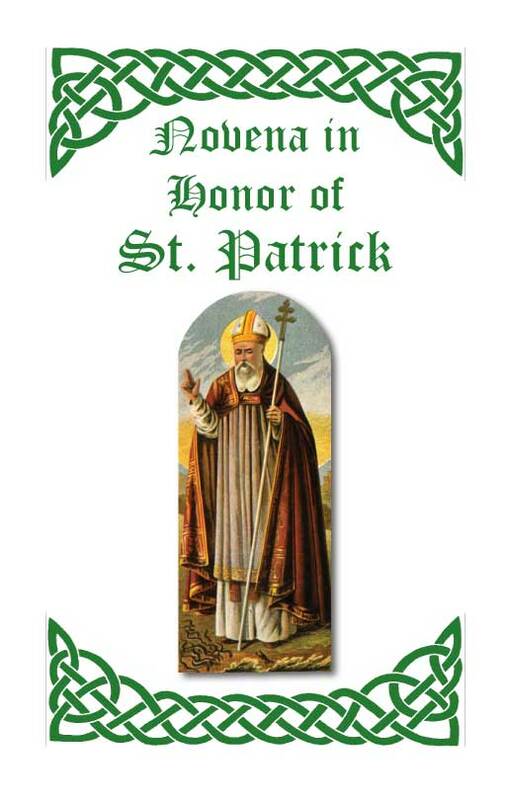 Beautiful little prayer book includes: Prayer for Happy Death, Prayer for zeal, Benediction Hymn, Litany of St. Patrick, Litany of the Saints of Ireland (very unusual! 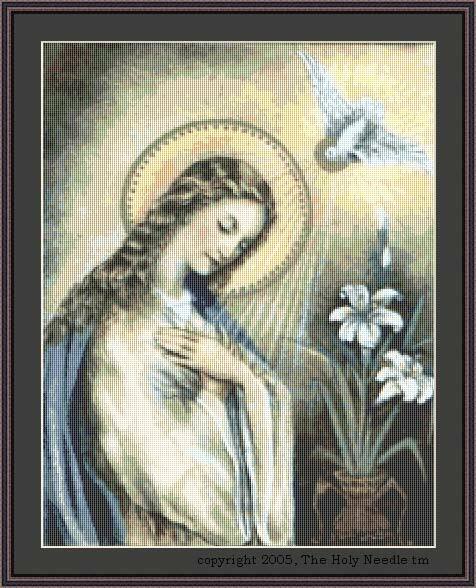 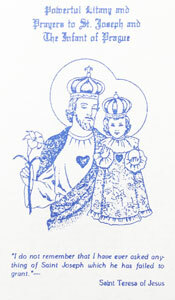 ), Prayer for All Those Near to Us, Prayer for Purity, Learning Christ and much more! 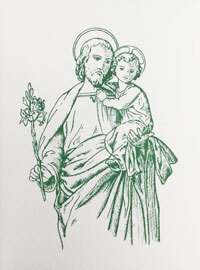 Imprimatur 1958, 32 page booklet.